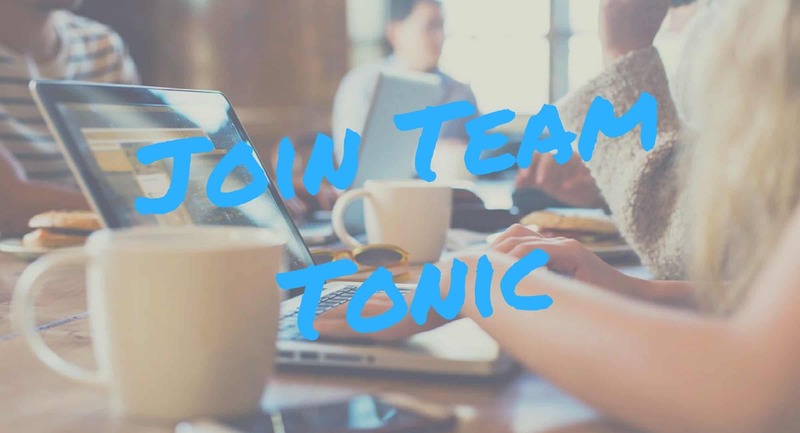 After a whirlwind few months, which has seen Team Tonic successfully complete campaigns for the University of Northumbria fashion showcase, with Tesco on an intensive store events project and on a major media launch in London and New York, we are looking for senior support to steer the agency onto greater success. If you’re a proven PR professional with at least eight years of agency experience, we want to hear from you! The role is PR Account Director, and will report into the agency founders. It is an exciting opportunity for an ambitious and creative individual to make their mark within an award-winning team based at our Nottingham PR HQ in the heart of the Lace Market. To find out more, view the job spec, or contact us.